Happy new year! — Havers Dog Behaviour. The start of a new year can mean a blog about new starts, resolutions and changes. New years resolutions are often about changing things we sometimes don’t really want to change to make us better. I would like to suggest a different idea. Look back at 2018 and look for the things you did well, look for the things you got right, the things that brought you satisfaction, joy and pleasure. That can be in work or out side of work and I would suggest to you that your new years resolution is to do more of the things that worked for you because you are already good at them and with more practice you will get even better! 2019 can be a great year for you but what if 2018 was a great year for you? If 2019 is the same as 2018 then that is success isn’t it? If it needs fixing then do something about it, especially if fixing it will mean less stress in your life, less stress is always a good thing! 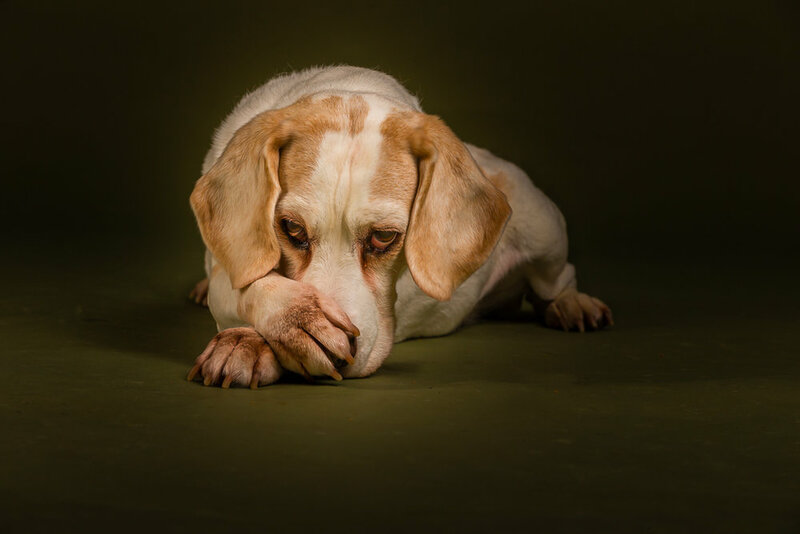 If your dog is causing you stress because of their behaviour or certain aspects of their behaviour and you have been putting it off because other, more urgent things keep getting in the way, 2019 might be a good time to sort the issues and reduce your stress, especially if walking your dog has issues that need fixing so you can enjoy a relaxing walk with your dog, that might be something you would like to work on for 2019? If it is, give us a call and we can help reduce your stress by helping you with your dogs behaviour.